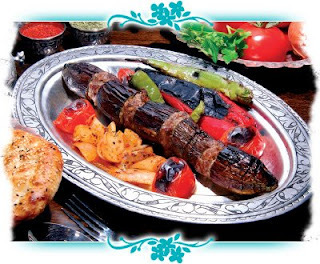 This special kebab popular in Turkey, in middle of Turkey, especially Nevsehir ( around capadoccia and urgup). 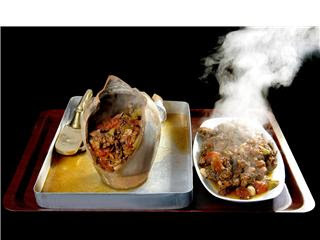 Kebab cooked in earthenware pot for better taste. 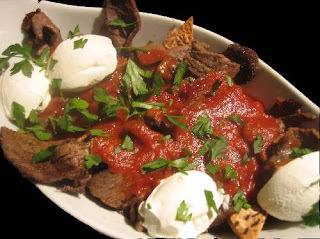 iskender kebab, special delicious meat, yoghurt, butter. Combination of real tastes. 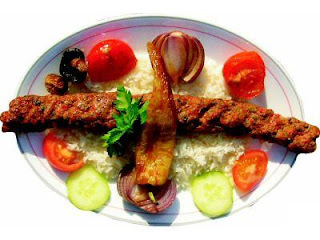 Alinazik kebab. A favorite choice of real kebab lovers and fans. This kebab popular in Antep city of Turkey. Turkish Chicken shish kebab. Cheap and light kebab type. Very delicious. Poultry chikens meat is used in this kebab.